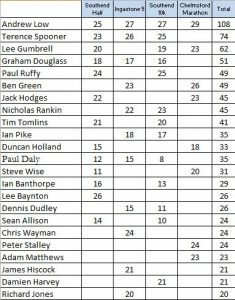 With only 2 races (Stebbing & Rochford 20) to go for the Benfleet Grand Prix all is still to play for . 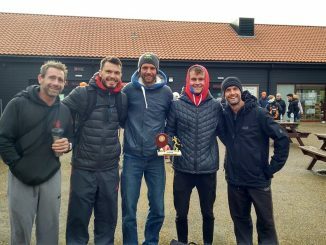 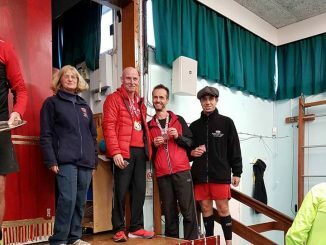 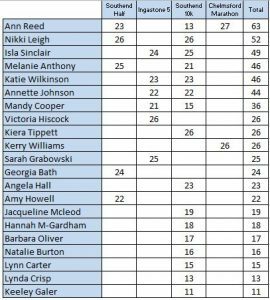 Points are awarded for both attendance and overall Benfleet position with prizes for Top 3 men and women plus a number of age category awards. 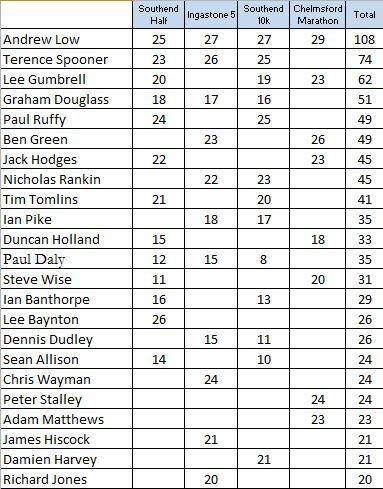 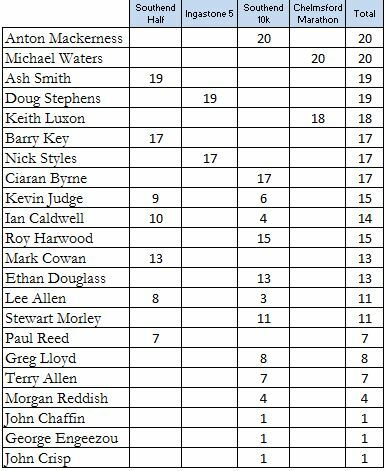 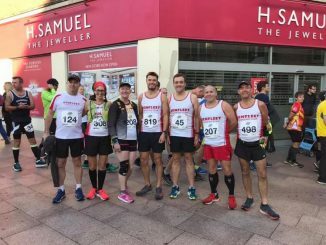 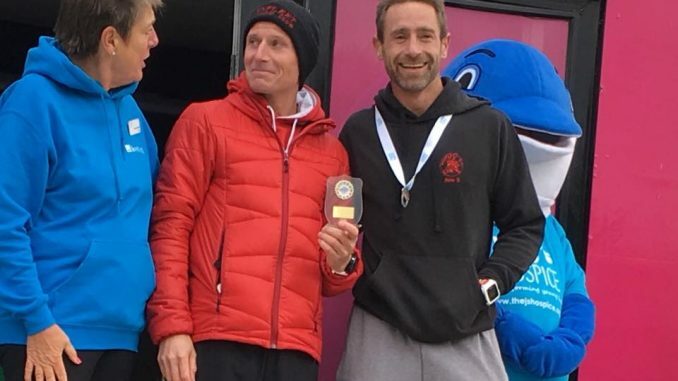 After his sterling performance in the Chelmsford Marathon Andy leads the men’s points table, but remember only 5 of the 6 races count so Terry and Lee can still catch him! 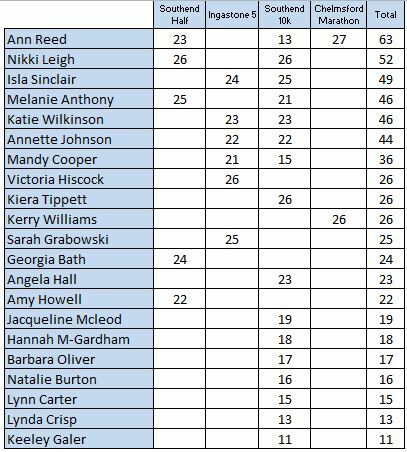 The infamous Ann Reed leads the Ladies table with Nikki & Isla hot on her heels! 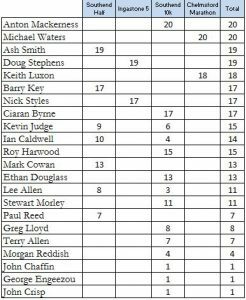 We also have the Mini Grand Prix for which all 3 races have been run, but results will be published on completion of all races.